The first technique to detect a drone camera illicitly capturing video is revealed in a new study published by Ben-Gurion University of the Negev (BGU) and Weizmann Institute of Science cyber security researchers. The study addresses increasing concerns about the proliferation of drone use for personal and business applications and how it is impinging on privacy and safety. In a new paper, “Game of Drones – Detecting Captured Target from an Encrypted Video Stream,” the researchers demonstrate techniques for detecting if a targeted subject or house is being recorded by a drone camera. 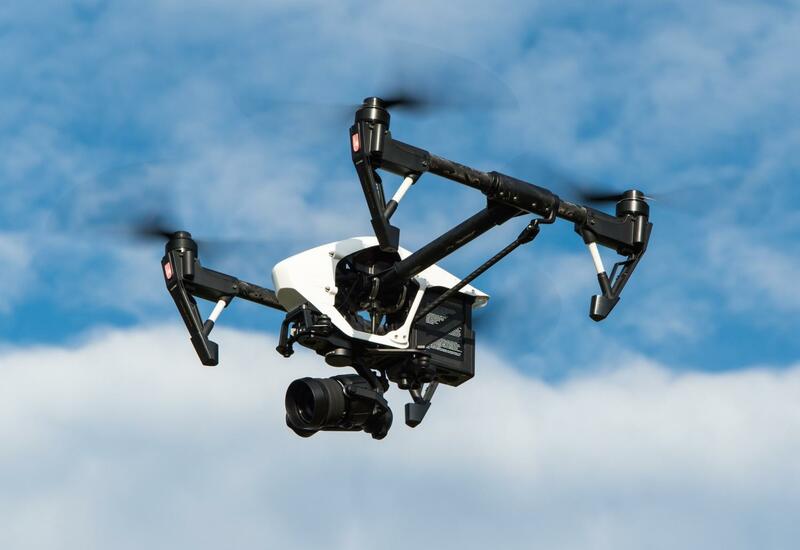 In previous research, Nassi showed how a laser mounted to a DJI Inspire 1 drone can use malware installed on an isolated (air-gapped) network scanner. Click here to watch a video of this demonstration.